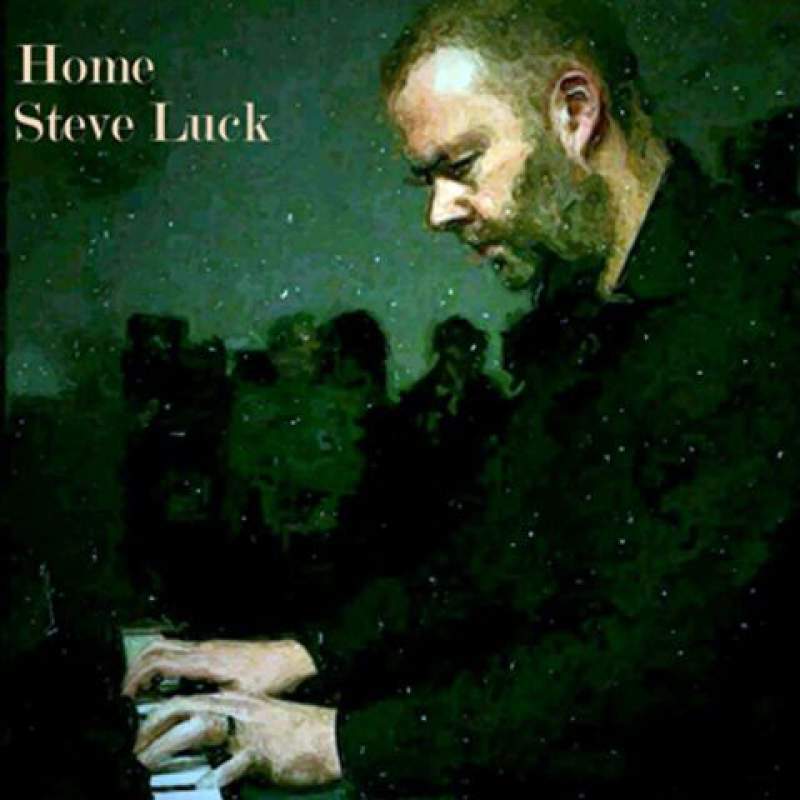 Newcastle based composer Steve Luck is set to release his brand new solo piano EP called Home on Friday 13th May. The immensely talented pianist will be giving a free performance of tracks from the new EP at his studio on level 2 of 36 Lime Street, NE1 2PQ throughout the Late Shows weekend. The follow up to last year’s critically acclaimed debut album Sailing On The Big Sea, is filled with simple, tender, atmospheric piano playing, that is contemporary at its core, but filled with a wistful longing that still manages to retain a real uplifting feeling that grabs you along for the ride as you listen. With the songs played live in the dark as part of the EP launch, Pitch Black Piano is the perfect way to release the gorgeous new melodies. The wonderfully shared experience will catch all the intimacy the new EP offers, with the EP itself available there too, and downloads of the EP available from Steve Luck’s website (here) from Friday 13th May. Steve Luck releases his new EP Home on Friday 13th May.